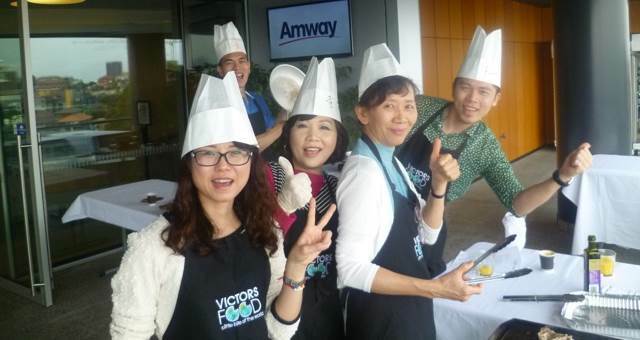 VictorsFood has been given the thumbs up for its work with the recent Amway Taiwan group. Join VictorsFood and SCG Events for a night of networking through cooking. 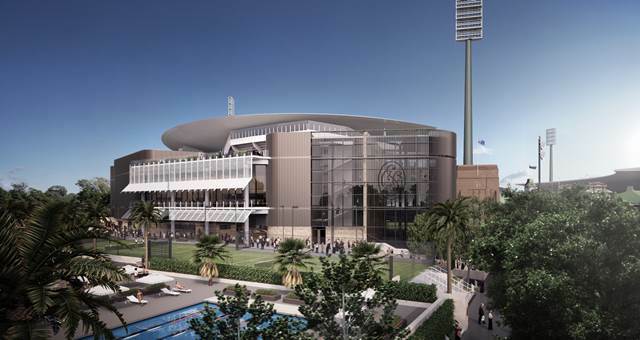 Following on from the launch of its interactive catering experience earlier this year, VictorsFood has launched a one hour version of the program that keeps internal food and beverage teams onside. VictorsFood has added a new twist to the event catering menu, letting guests get involved as much or as little as they like in hands on preparation, creation and even sharing of their event canapes or courses. VictorsFood has broken Australia’s record for the largest hands-on cooking event earlier this month in Sydney. Australian business events are becoming shorter and more cost conscious, driving a significant change in the industry, says Victor Pisapia, director of VictorsFood. Your Christmas party will also add value with a chocolate team cooking event from VictorsFood. Make and enjoy a variety of chocolate delights as you rediscover the bonds that make your team great. VictorsFood have created the ultimate foodie day trip to Sydney’s Southwest with shopping and a hands-on cooking demonstration at a farm gate. Teambuilding specialists Sabre Corporate Development and VictorsFood will unveil new joint products to the MICE market at AIME in Melbourne. VictorsFood invites you to ‘Wok’ your Christmas Party with our their new hands-on cooking events with an Asian twist. 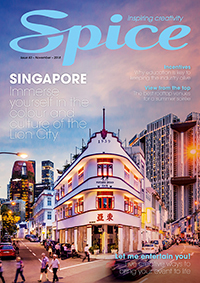 Spice Magazine rounded up a group of willing readers to taste test a group cooking night with VictorsFood. As part of the Sydney International Food Festival, VictorsFood is hosting a ‘Hungry For the South Coast Tour’ for both individuals and groups with a taste for local and fresh cuisine. Hot off the MasterChef grand final, VictorsFood says there’s no better time for organisers to book a teambuilding or holiday party event with a competitive cooking challenge.